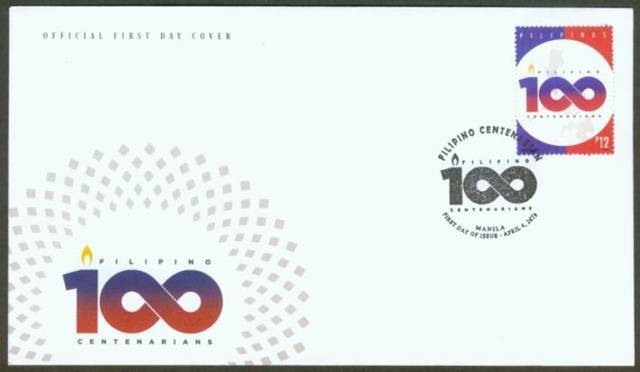 The Philippine Postal Corporation (PHLPost) in celebration of its 27th Corporate Anniversary will launch the Filipino Centenarian Special Stamp in the City of Manila to kick-off the issuance of personalized stamps that will be issued to persons who have lived for a century. Manila Mayor Joseph Estrada said that this momentous event gives the City’s oldest and most treasured citizens a chance to be recognized and appreciated with a stamp. “Living to 100 years old is one of life’s greatest achievements, and definitely a milestone worth celebrating with their own picture imprinted in the postage stamp”, Postmaster General Joel Otarra said. Mayor Estrada and PHLPost Chairman Norman Fulgencio will present special stamp frames to living Centenarians’ endorsed by the Office of Senior Citizens Affairs of Manila namely; Mrs. Sabina Pelayo Santos of Tondo Manila, Mrs. Neriza Castaneda Reyes of Sta. Ana Manila and Mrs. Encarnacion Vinluan Pedroso of San Miguel Manila. Chairman Fulgencio added that the presentation of personalized stamps to Filipino Centenarians in the country is part of their social responsibility to pay tribute to these important persons who are still alive so that they can enjoy the honor accorded to them by PHLPost. 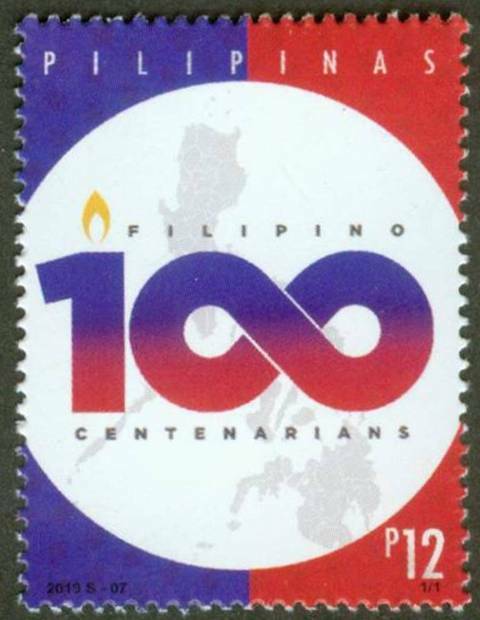 The basis for the issuance of PHLPost personalized stamp to Filipino Centenarians’ is Republic Act. No. 10868, known as “An Act Honoring and Granting Additional Benefits and Privileges to Filipino Centenarian, and for other purposes, otherwise known as the Centenarian Act of 2016. 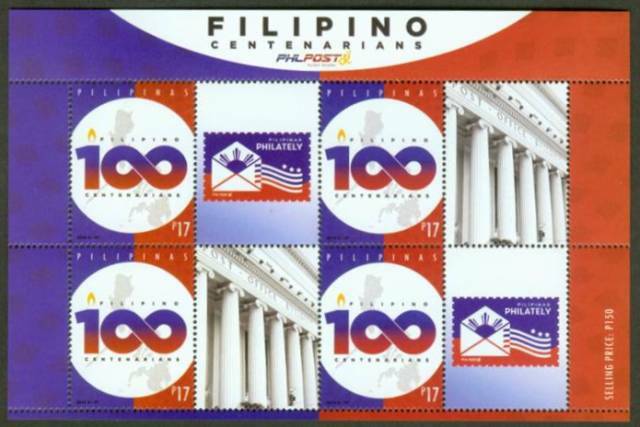 After the launching of the Centenarians’ Stamp, PHLPost will start coordinating with Local Government Units (LGU’s) to include in their program the issuance of personalized stamp frame honoring the Filipino Centenarians. PHLPost supported the recognition and incentives to Filipino Centenarian especially during the observance of the National Respect for Centenarians’ Day, every First Sunday of October, during the observance of the Elderly Filipino Week from October 1 to 7 of every year. “Their collective wisdom and experience is an inspiration to us all. It is only fitting to treat them with appreciation and respect they truly deserve”. Fulgencio said.